[Sydney] There is something about Sydney and its ice cream. People there are still queueing for Gelato Messina; Cow and the Moon won best ice cream in an international ice cream awards; and Aqua S is still quite an Instagram darling. 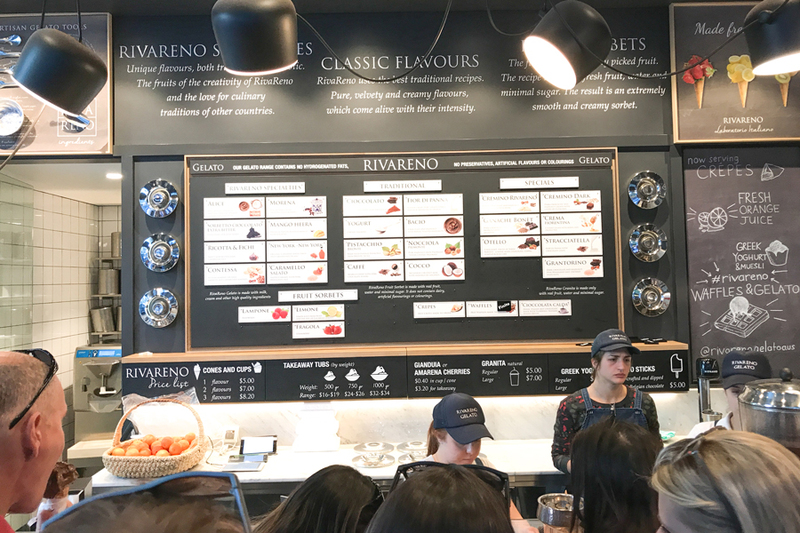 And mama mia, RivaReno Gelato made me feel I was in Italy once again. 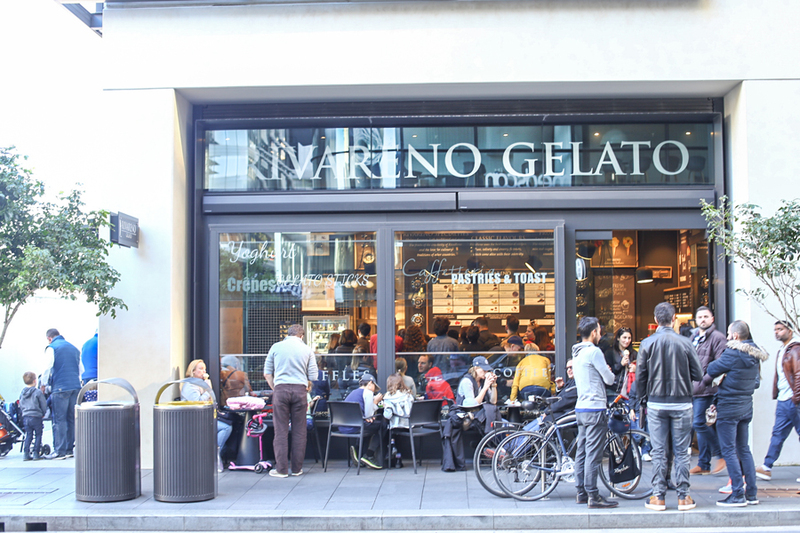 It is a specialty gelato shop in the new waterside development of Barangaroo, owned by Kieran Tosolini, who is very particular about quality ingredients and making gelato in small batches. 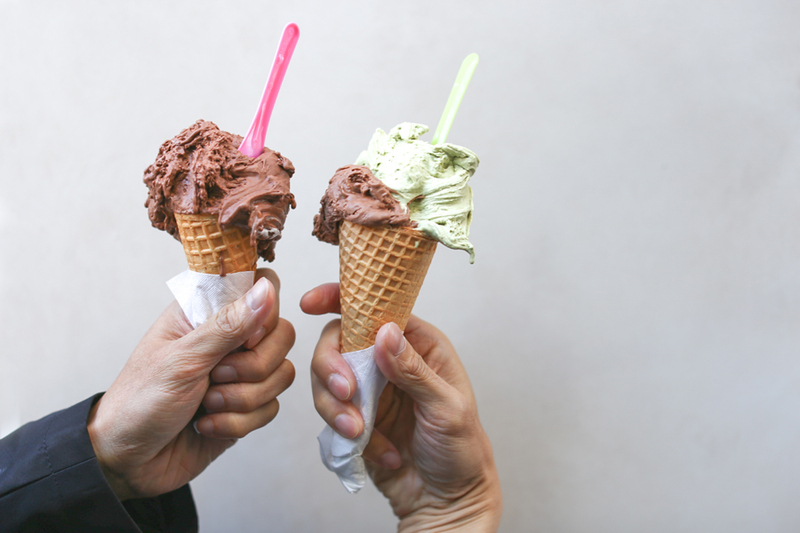 The gelateria has strong Italian roots, and they make the gelato fresh each day at several intervals to ensure it is always fresh. The flavours – they aim to make sure that every flavour can be discerned, even if your eyes are closed and you have no idea what you ar tasting. The ingredients are of the highest quality and careful attention is paid to the amount used, ensuring a great flavour experience every time. 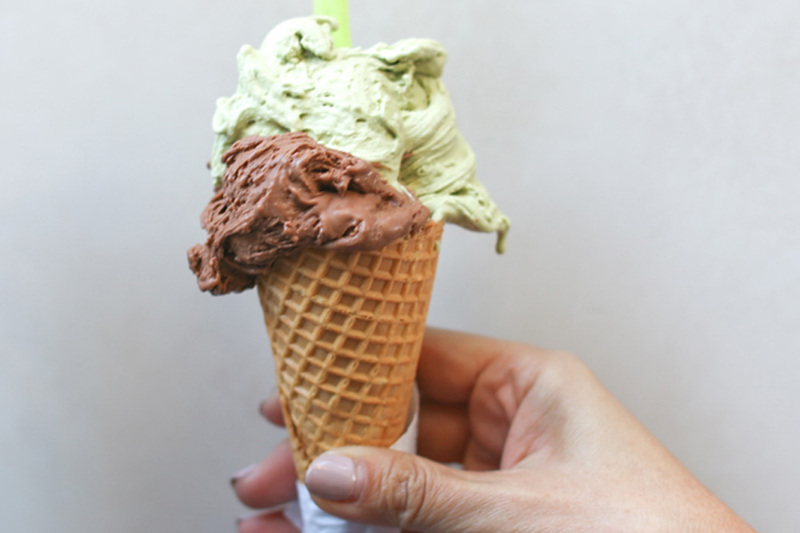 Fresh – they make the gelato fresh every day at several intervals. The only make it in small batches to ensure its always at its highest quality. 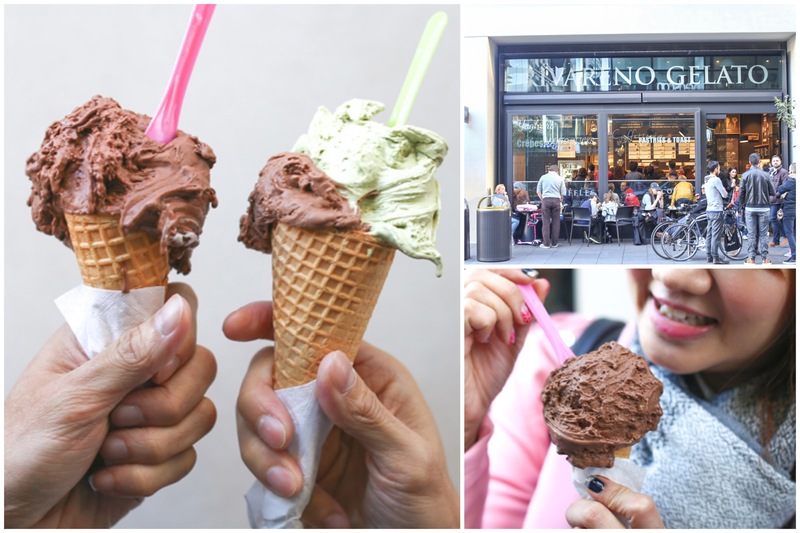 No ice crystals – some gelato can be full of ice crystals, but not RivaReno’s as they have honed their technique to ensure this does not occur. 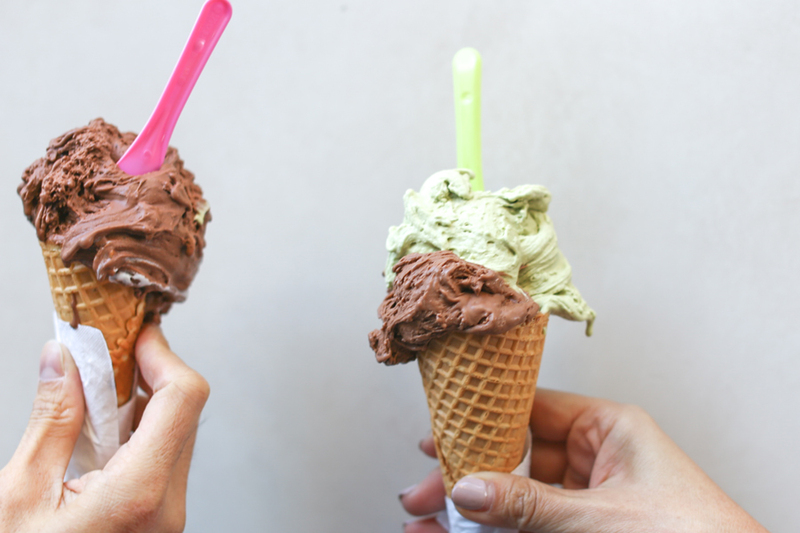 Served at a higher temperature – some places serve their gelato too cold, which numbs the palate and you can’t taste the flavours as well. At RivaReno they serve at a slightly higher temperature. Not too sweet – they make sure that they don’t use too much sugar. 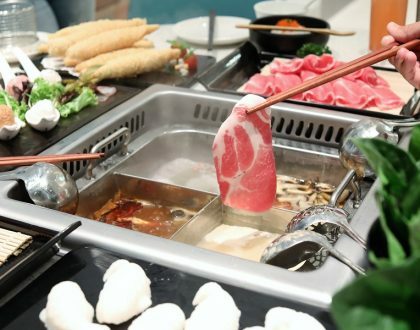 People in Sydney are more health conscious these days, and this also helps to make sure that the flavours stand out above all else. Only the best quality chocolate, milk and real fruits – they use single origin Valrhona chocolate (very highly regarded chocolate with many awards), they import their pistachios from Sicily and hazelnuts from Northern Itality. Milk comes from Stura Valley, an alpine region in the province of Cuneo. Fruit flavours use more than 55% real fruit, no syrups. The fruits come from local markets as well as imported from Italy. Many of their flavours have hard pieces in them, a characteristic that they call “pralined”. 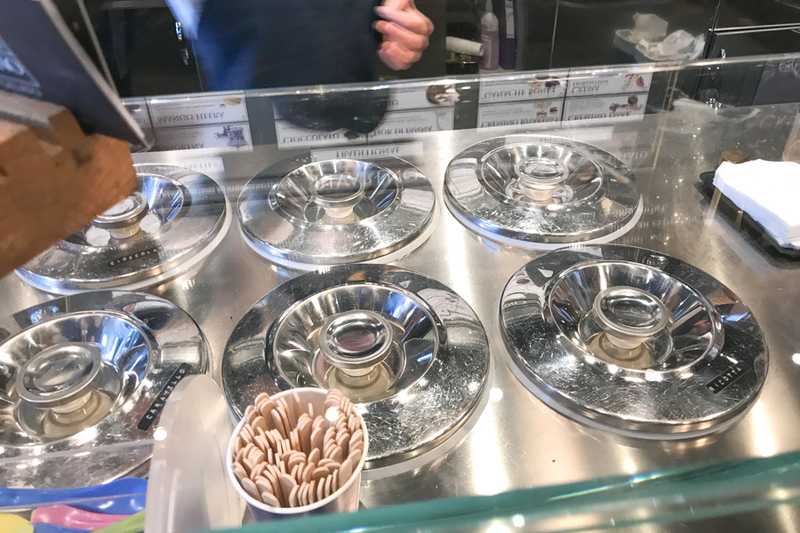 Other gelateria do not do this, so you can expect to find little pieces of fruits and caramel to add an interesting characteristic to your gelato. Also helps to improve flavour. In addition to their gelato, they also serve cakes which are great for celebrations. Some people enjoy the brioche which is filled with gelato and fresh whipped cream (traditional Italian treat, don’t find it much in Sydney). The gelato is priced at AUD5 for a cone/cup of 1 flavour (SGD$5.23), 2 flavour AUD7 (SGD$7.32), 3 flavour AUD8.20 (SGD$8.58). Some of its most popular flavours include Fior Di Panna which is milk and cream flavour with Madagascan bourbon vanilla; Crema which is Italian egg based pastry cream; Chocolate Fondente which is dark chocolate flavour made from red African cocoa beans which are toasted and crushed in Holland; and Cioccolate Al Rhum which is chocolate and rum with sliver of dark chocolate. I would say go for their Pistachio Bronte. 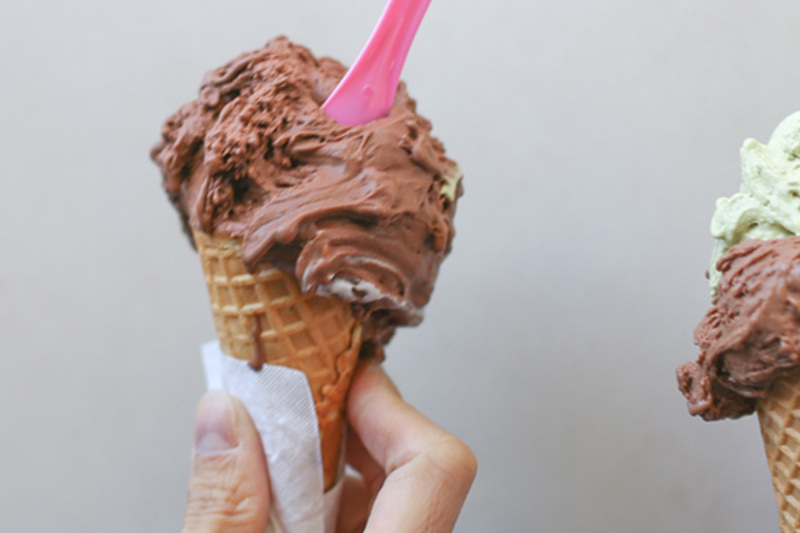 This is real gelato, just like Italy’s. 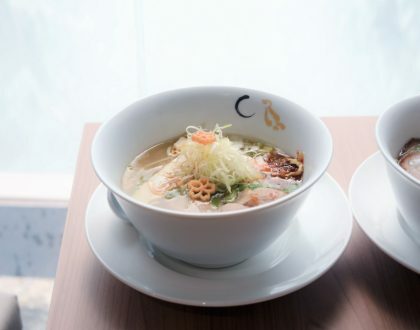 Perfect consistency and silkiness, and the flavours are simple without being over the top. 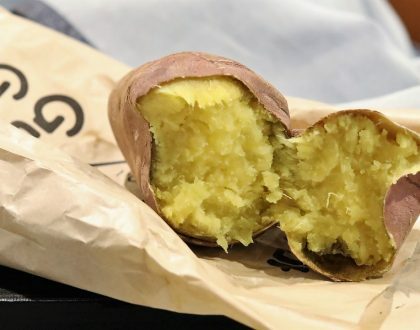 Tip: If they run out of a flavour you can go back later, they will remake it throughout the day. Ah, having gelato with great harbour views is such a way to make a beautiful day. * Follow @DanielFoodDiary on Facebook and Instagram for more food news, food videos and travel highlights. Daniel’s Food Diary paid for food reviewed unless otherwise stated.